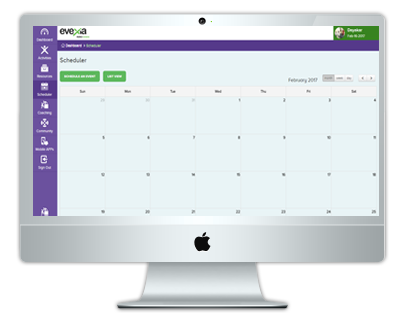 Toyaja has extensive experience in creating B2B and B2C web portals in Health and Wellness for corporate companies, Insurance brokers, TPAs. 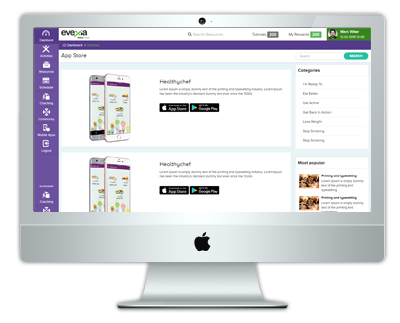 Toyaja partnered with Evexia Inc., a Canadian-based Corporate Wellness Company. 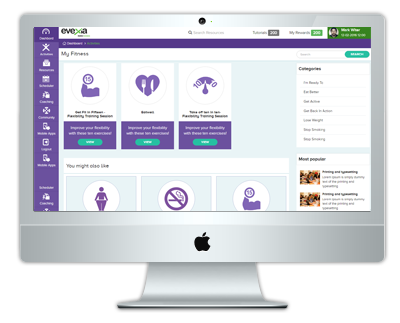 Our partnership is to design, develop, market and deliver Health and Wellness through Evexia® – a cloud based global health and wellness portal. 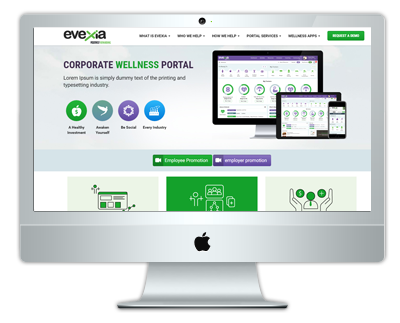 Evexia’s mandate is to offer world class corporate health and wellness solutions. And Toyaja’s mandate is to initiate new technology innovations. 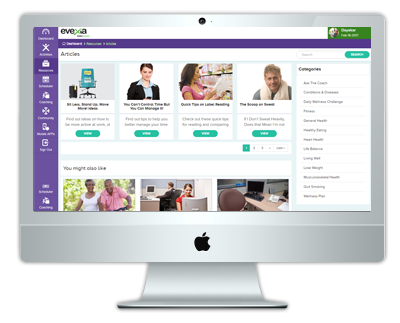 This collaboration brings together over 20 years of collective experience and skills in the wellness and technology industries with the final goal of creating customized products and services to promote health, prevent disease and lower employer costs. Nearly 95% of survey responders indicated that improving the overall health and well-being of their employees was the top motivator for investing in wellness programs. Our workplace environments can be stressful and sedentary. An almost equal number, 93% are working to create a healthy worksite culture. Educating employees on the personal benefits of living healthy was also cited as a key objective in worksite wellness. Employers are also looking to be viewed as an employer of choice. By showing that your company is interested in the long term best interests and wellbeing of their employees. 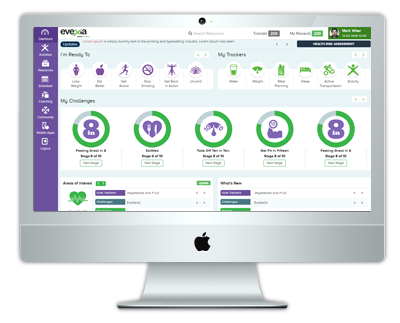 Many companies are finding new and creative ways to incentivize participation, but, if the efforts aren’t integrated to addresses specific diseases and gaps in care within the population, then wellness efforts become difficult to measure.